Retired doctor Cliff Kirby listens to a child’s heart. 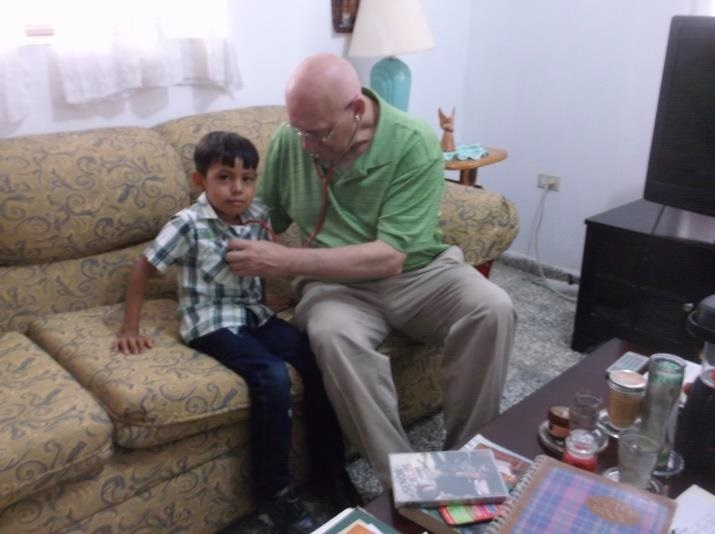 His help eliminated the need for a costly trip to the hospital in Tegucigalpa. Read more in Jeannie’s January Newsletter!